At least you're sober this weekend, and... Oh. Good. James McVey's already bought shots! 4. At least you're sober this weekend, and... Oh. Good. 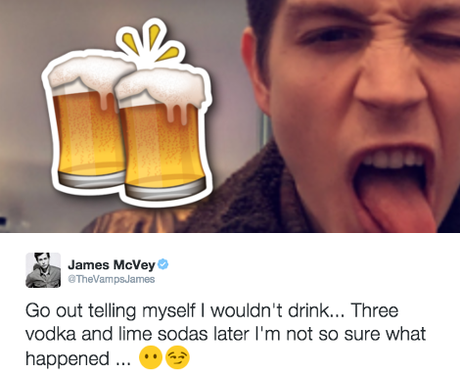 James McVey's already bought shots!